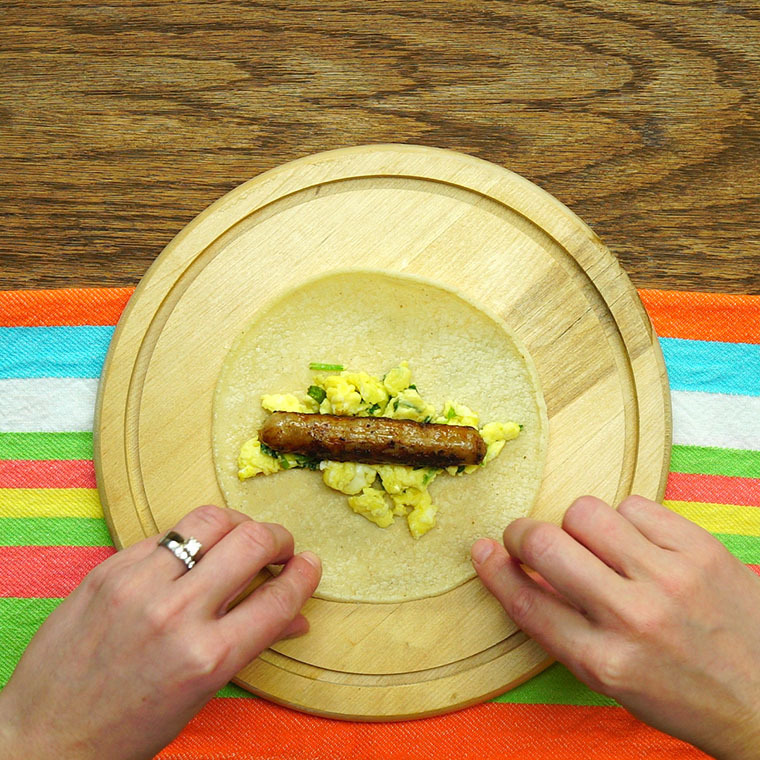 Have a Good Morning Fiesta with Egg & Sausage Breakfast Taquitos! Everybody loves taco night, so let’s make it a taco morning too! 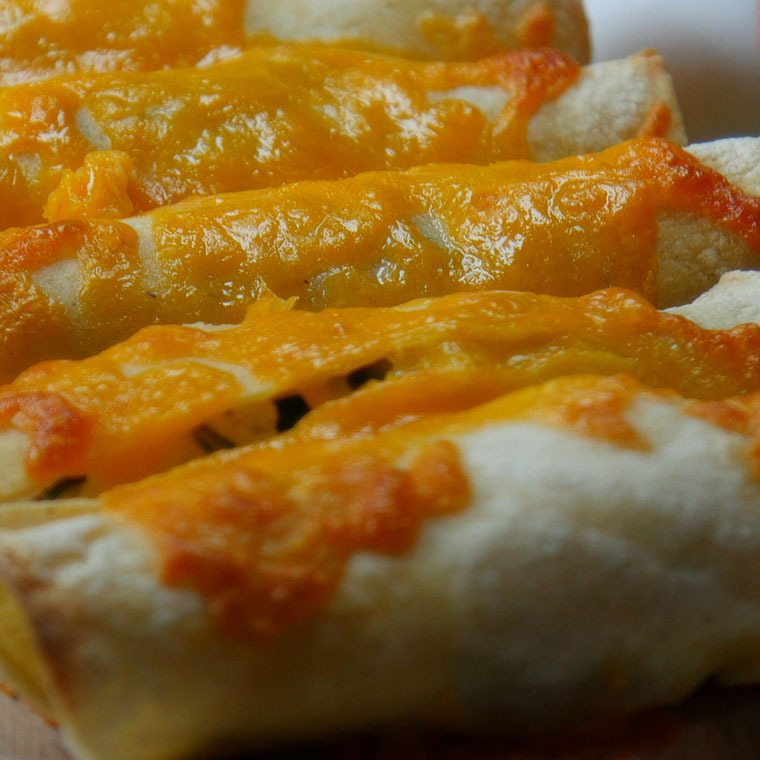 With these simple and delicious Egg & Sausage Breakfast Taquitos that are perfect for the whole family. Salty sausages and gooey cheese, hide any of your favorite veggies to make this a complete meal that even kids will gobble up. 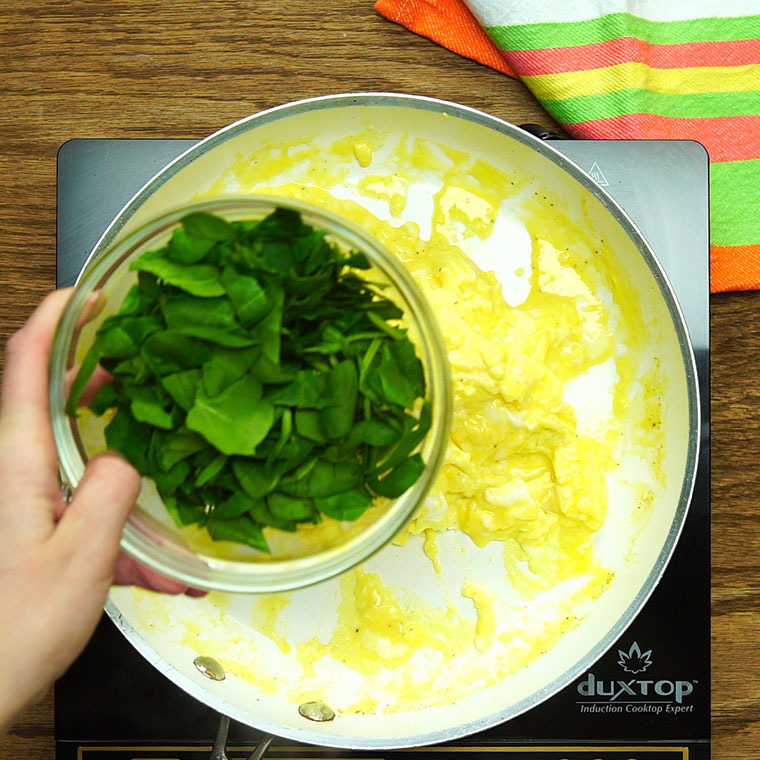 Make sure to make a bunch to freeze for easy mornings all week! 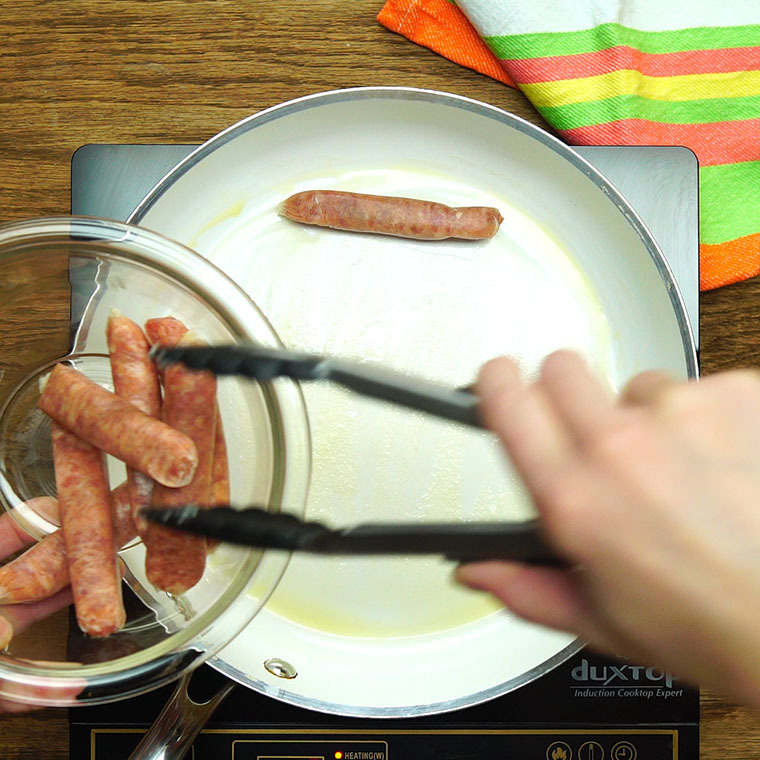 Add the frozen sausage links to a large skillet over medium-high heat. 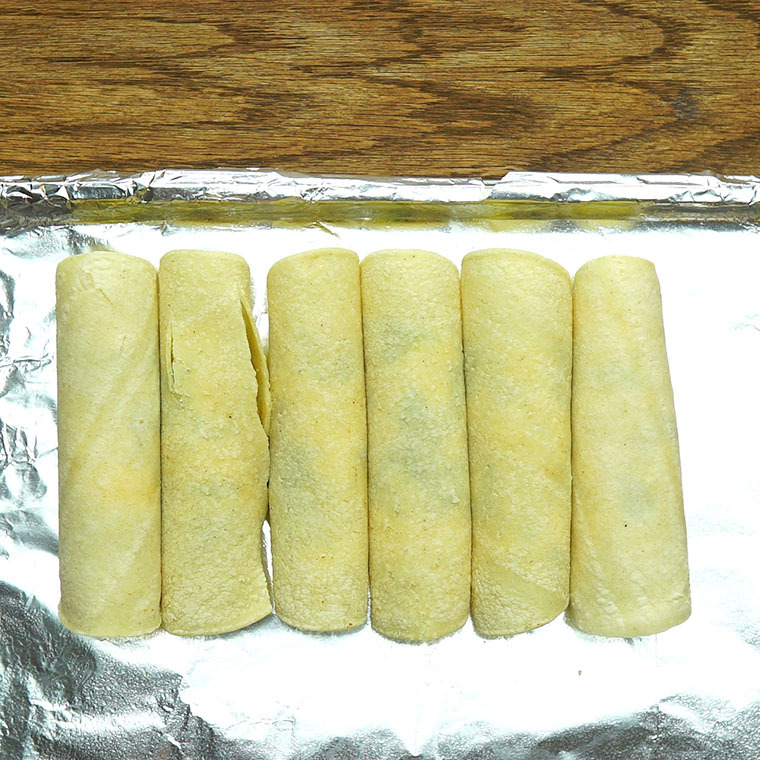 Cook, turning occasionally, until warmed through. 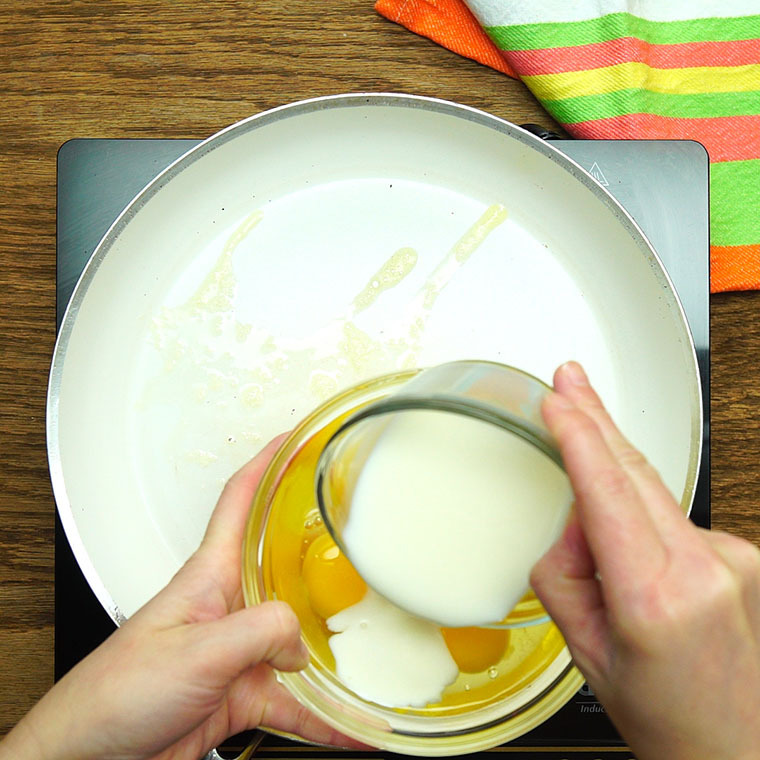 Crack eggs into a bowl and add a splash of water or milk. 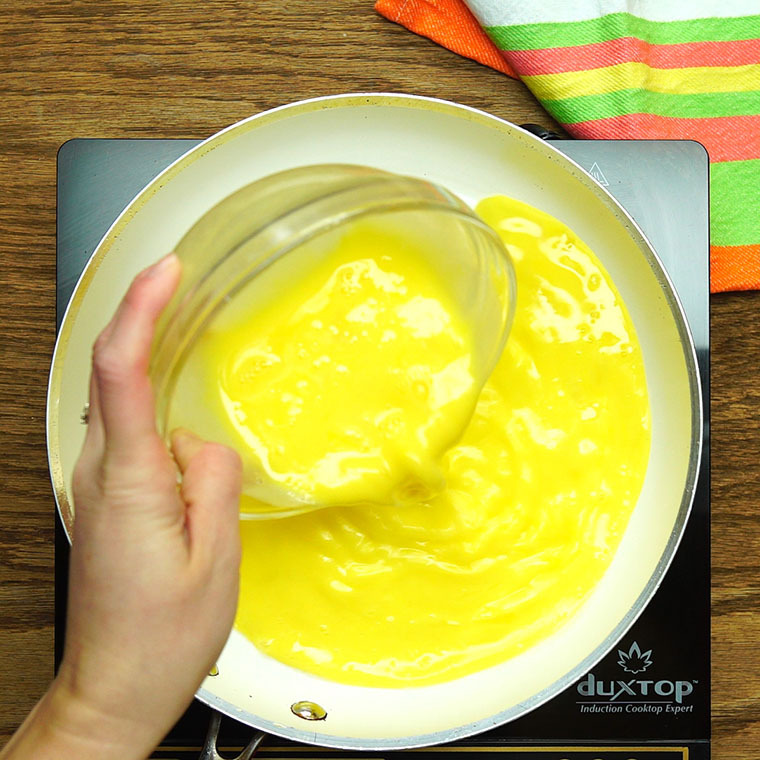 Whisk well with a fork and then add to the pan. Season with salt and pepper. 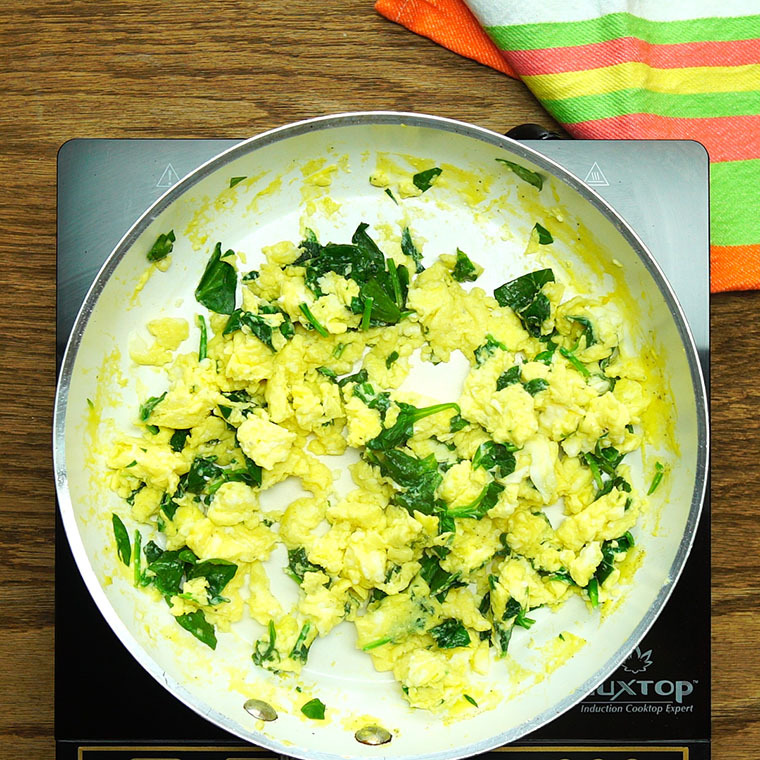 Cook for a few minutes, tossing and scrambling as they cook. Remove from heat. Warm the tortillas for 10 seconds in the microwave. 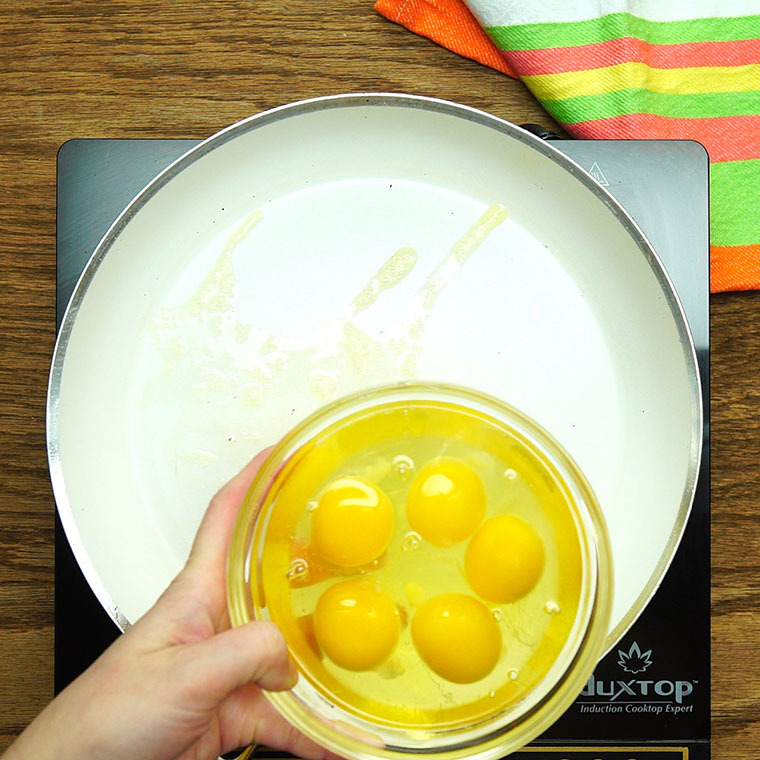 Divide the scrambled eggs among the tortillas. Place a sausage link on top. 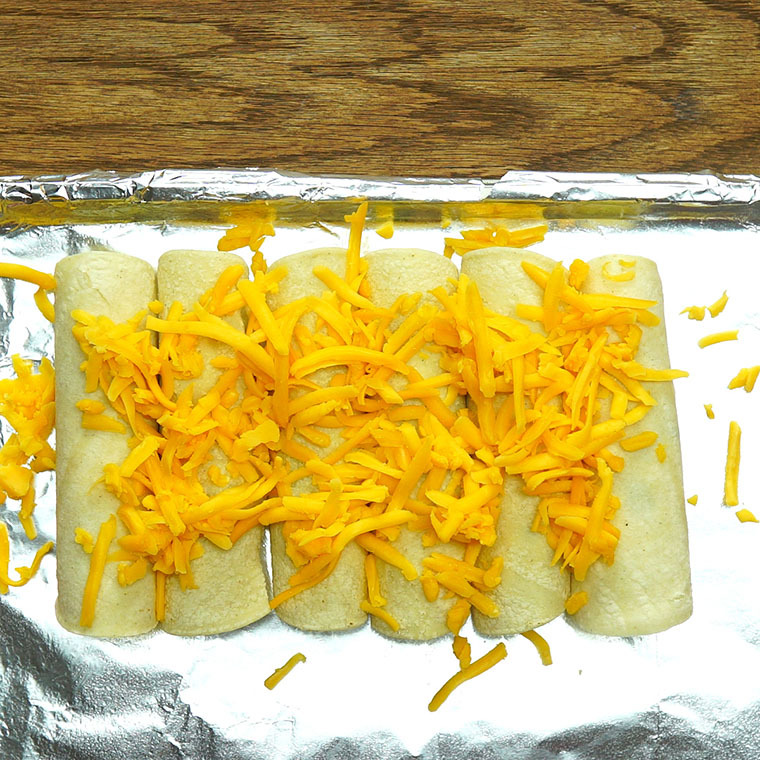 Roll up and place, seam side down, on a baking sheet lined with foil or parchment paper. 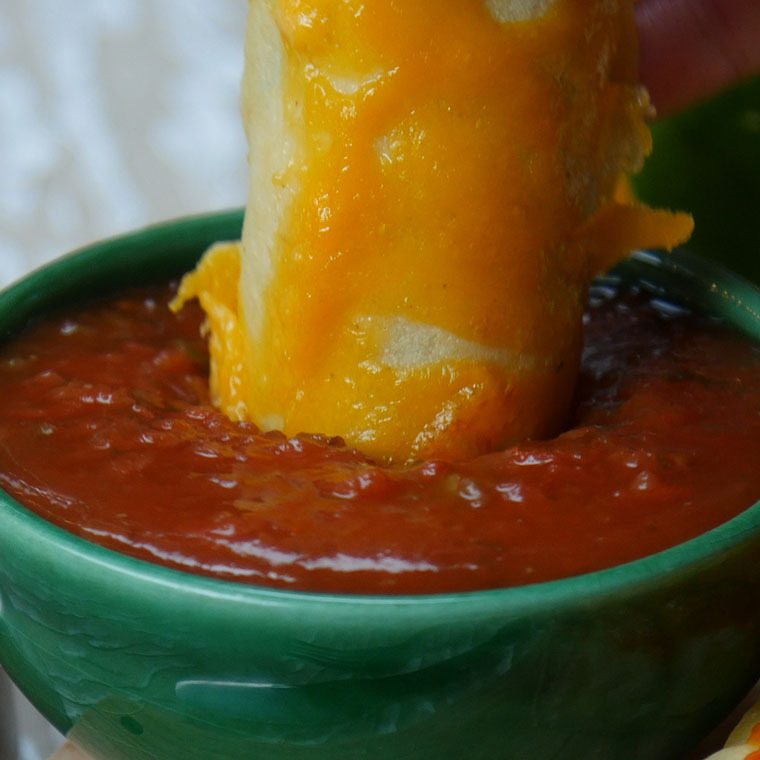 Serve with salsa for dipping.